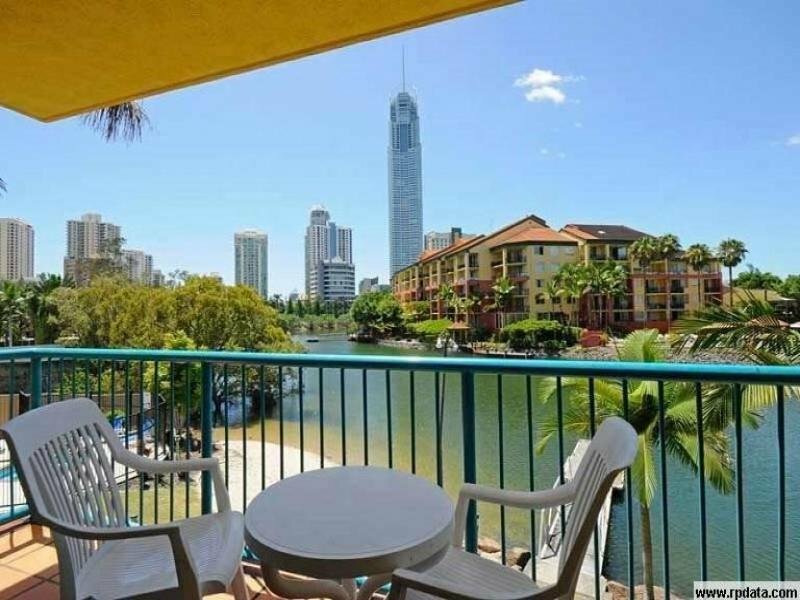 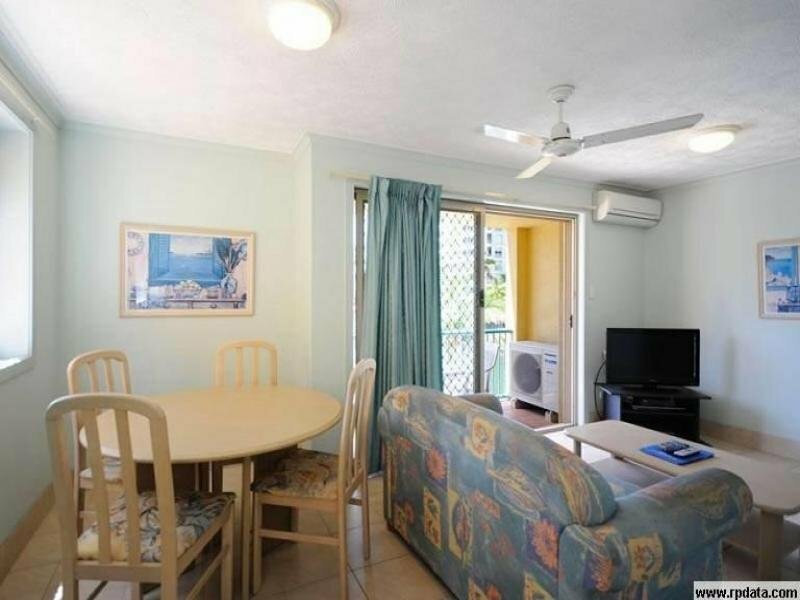 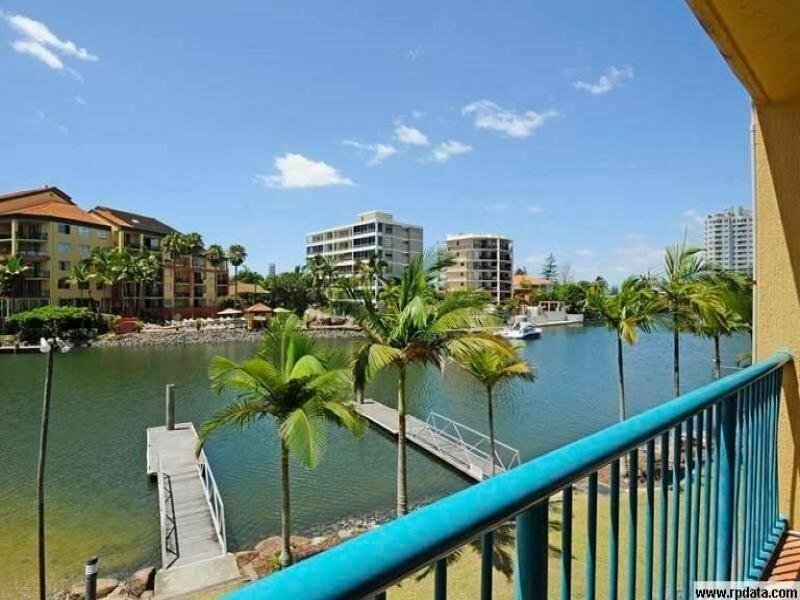 This one bedroom furnished unit with airconditioning is situated on the first floor of the popular "K Resort" and has excellent River Views and to the Surfers Paradise Skyline. 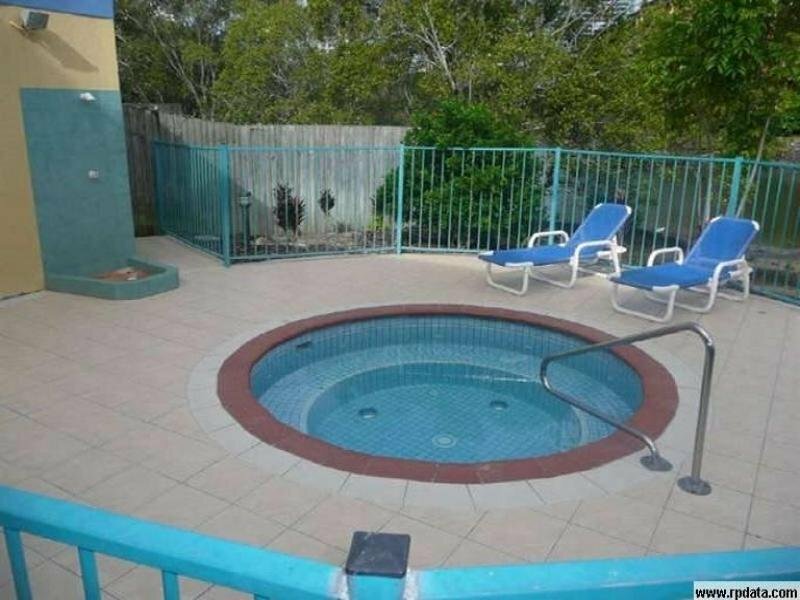 The unit is also complimented with secure parking under. 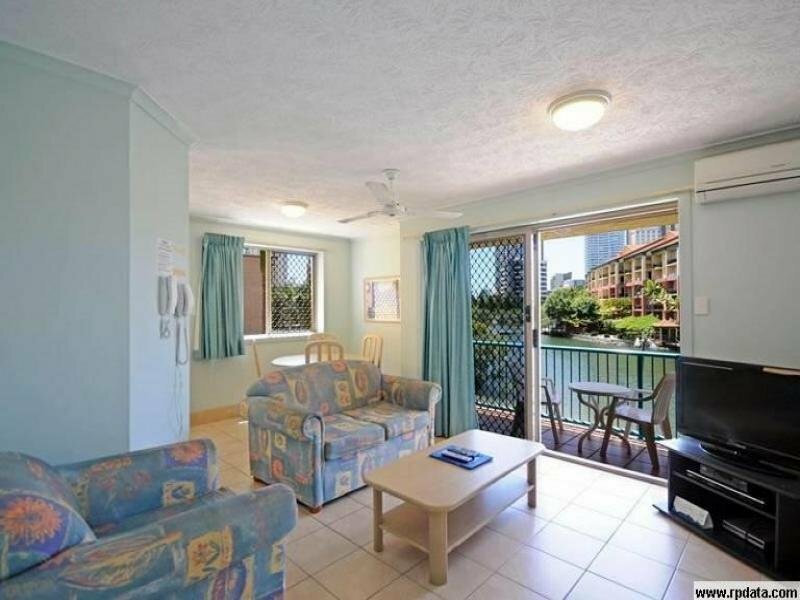 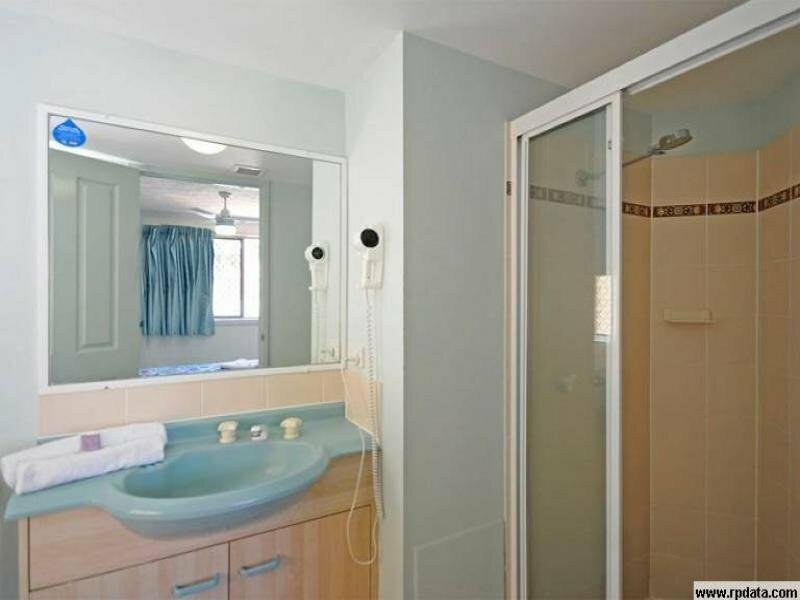 Presently this unit is returning $340.00 per week on a permanent let basis to excellent tenants. 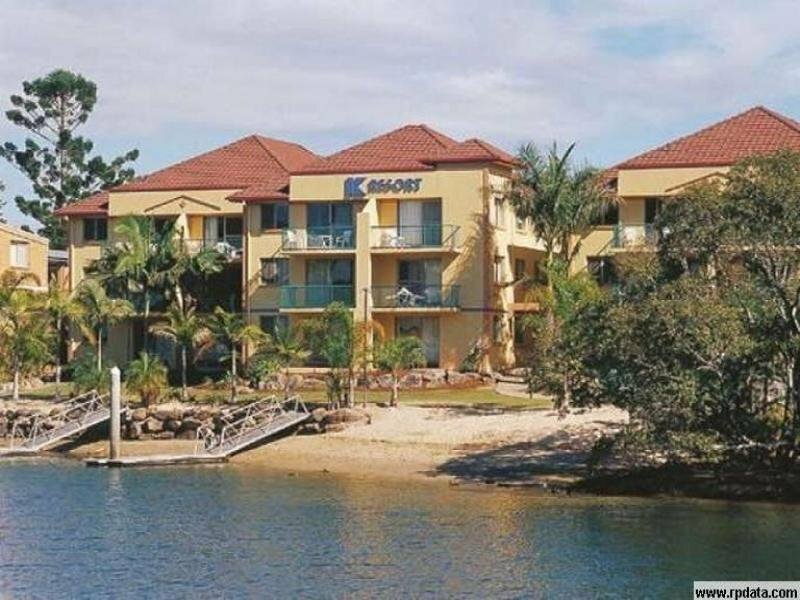 Facilities in this Resort include a Resort Pool, Spa, Barbeque Area & 2 Pontoons. 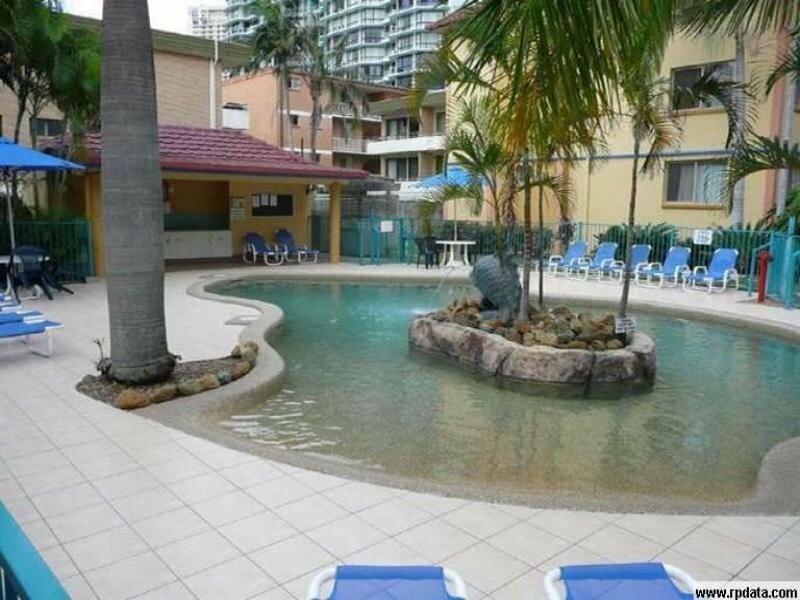 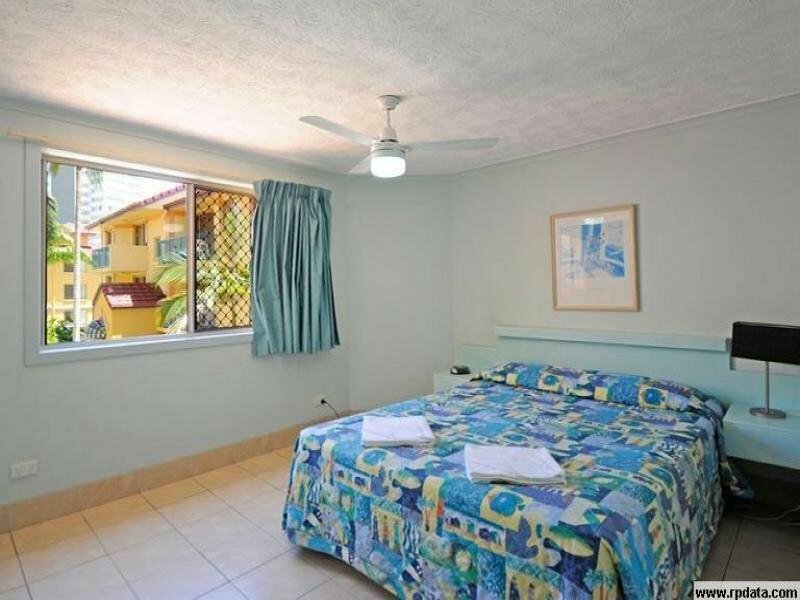 Due to its location you do not even need a car as you are within a short stroll to central Surfers Paradise. 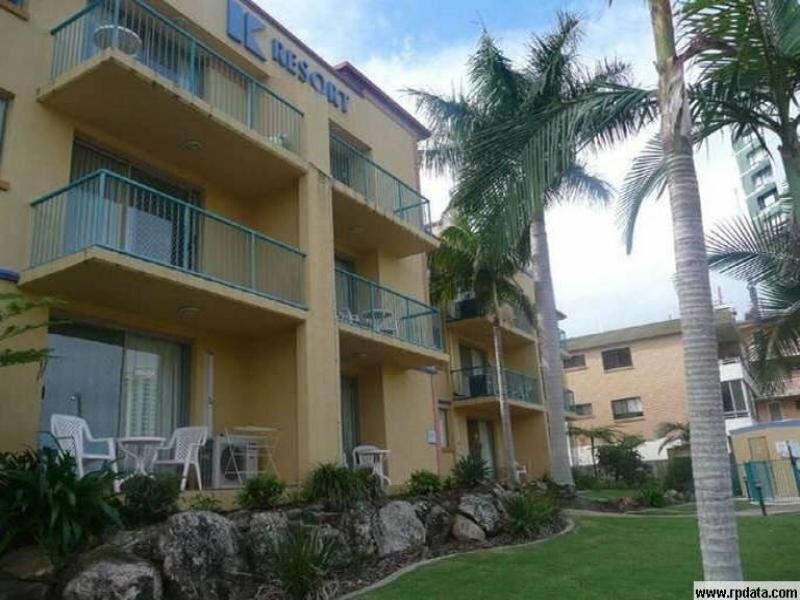 The owners are reluctantly selling their Investment and the unit has been priced to sell! 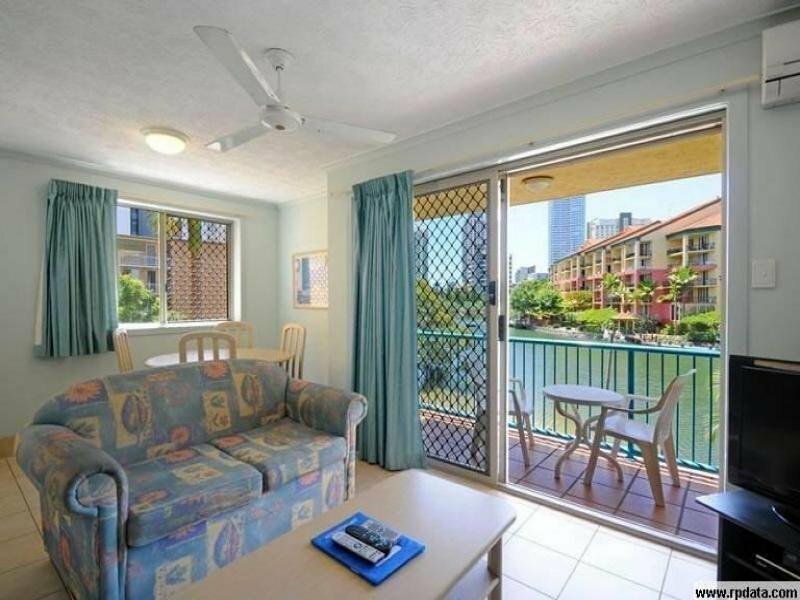 *Excellent River & Hirise Views,*Returning $340.00 per week*Furnished Unit with Airconditioning. 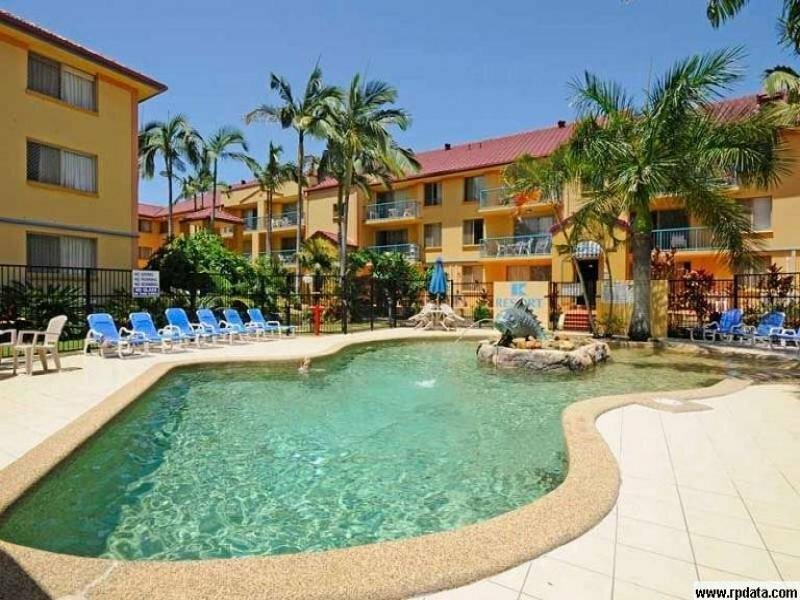 *Collapsed Contract*Secure Parking Under*Inspect 7 days a week Including Sundays*Great Resort Facilities. 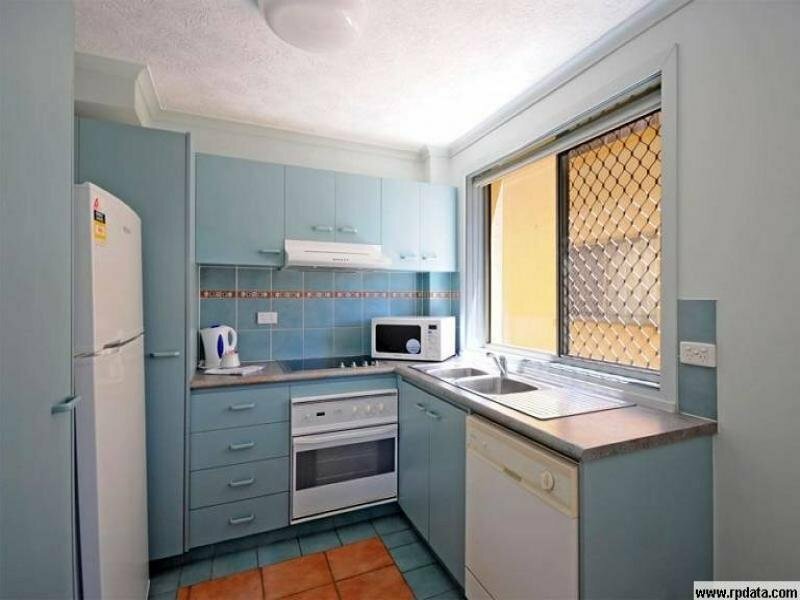 *No need for a car.